At Marx Translations, To The Point quality and reliability matter. We aim to provide high-quality translation, editing and writing services. Of course we take into account the need to meet your desired delivery times and to offer affordable rates. Nevertheless, quality is always the most important aspect. To provide high-quality service, we value a personal approach. After all, as our client, you know best what you want to say and to whom. We can help you to get your message across. 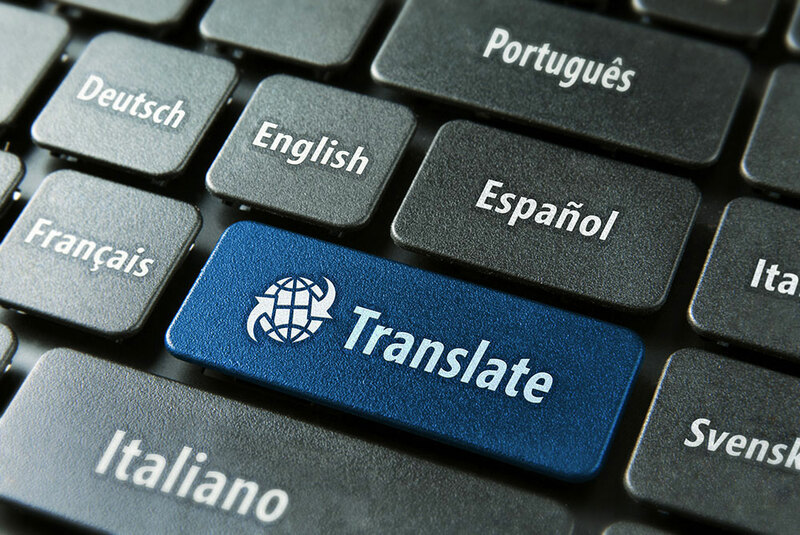 If you contact us for a translation, text revision/editing or writing job, we will first consider whether we have the expertise to ensure a high-quality product. For this reason, we will usually ask you a few questions to find out what exactly you want us to do. The most important questions are: What is the aim of your text and who is it written for? We also like to discuss other issues such as publication medium (brochure, website, magazine, etc. ), layout requirements, text length, specific terminology, text submission, delivery time, and rates before accepting the assignment. After acceptance of the assignment, the text will be translated, revised/edited or written. We work together with a network of native Dutch and native English translators, revisers and specialists in various disciplines to ensure the quality of our products. Each assignment is assessed by a team of at least two people. If necessary, we will contact you, the expert. This approach guarantees that the end product will optimally fit your requirements. Our writing, advice and support, and courses are tailor-made to suit your needs best.